When the Galaxy Note7 was discontinued, Samsung lost a big chunk of change and consumers lost the opportunity to buy that really lovely Blue Coral version of the phone. Blue Coral isn't dead, though. 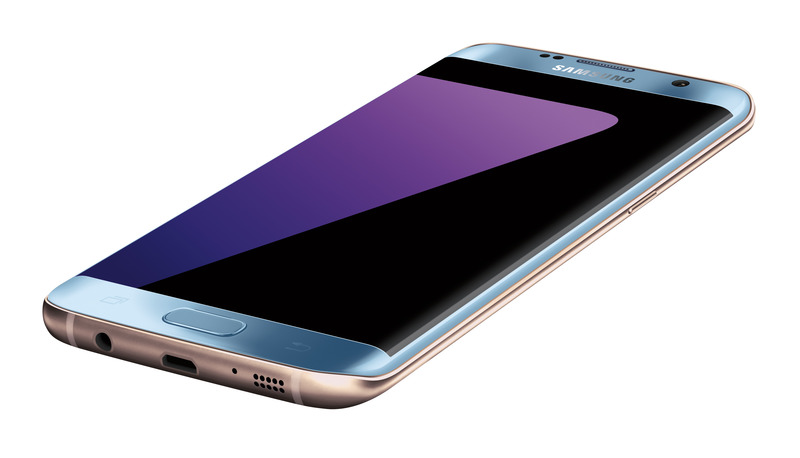 After announcing a Blue Coral version of the Galaxy S7 Edge in Asia, Samsung now confirms it's coming to the US too.